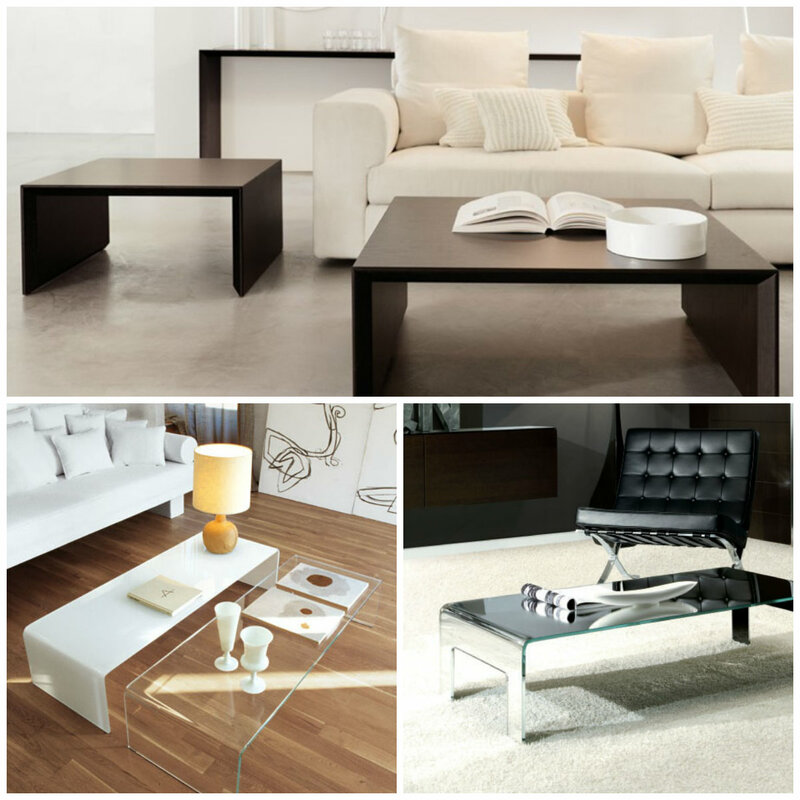 Buying a coffee table can be a fun activity and you are sure to be spoiled for choices. Spend a little time at your local stores and choose a coffee table that fulfills your needs. Budget: The first step before any furniture purchase is to set a budget. With the innumerable choices in the market, it can get very confusing if you are not sure of how much your pocket can afford. Once you have a budget in mind, stick to it. Placement: Where would you like to place your coffee table? Visually create an impression of the size that will be most suitable for you. The most common choices can be rectangular, circular or square. Rectangular tables work best in most homes, some people also prefer buying two small square ones than one rectangular. Material: If you foresee a movement in the near future, it is best to invest in a coffee table that is light, can be disassembled and transported easily. The most common choices range from sleek glass top ones, high gloss finished steel ones, and the classic wooden ones. Invest in one that goes best with your home décor. Functionality: Choose a coffee table with an extra storage rack in the bottom to keep your magazines or coffee table books. Glass tops can be easily cleaned as opposed to wooden that require polishing from time to time. Wooden tables are sturdy and durable. Make your choice depending on the amount of usage and the environment. You should also consider the height of the table. If you are playing a lot of casino games on your laptop, it might be worth getting a model that doesn’t give you pain in your back. Find out more about their functionality and check canadiancasinoreview for more details. Safety: Safety is the most important aspect of buying a coffee table. If you have or are expecting children at home, make sure that the table does not have sharp edges. The table should not tumble easily with little weight. Glass tops can also be dangerous around kids and pets. Previous PostQuick guide to buying furniture for small apartmentsNext PostColour Trend: Emerald Green Furniture!